We keep it simple for our couples! Choose from two cinematography collections. We also offer an à la carte option to capture even more (think: rehearsal dinner, a fun event with your bridal party, etc). 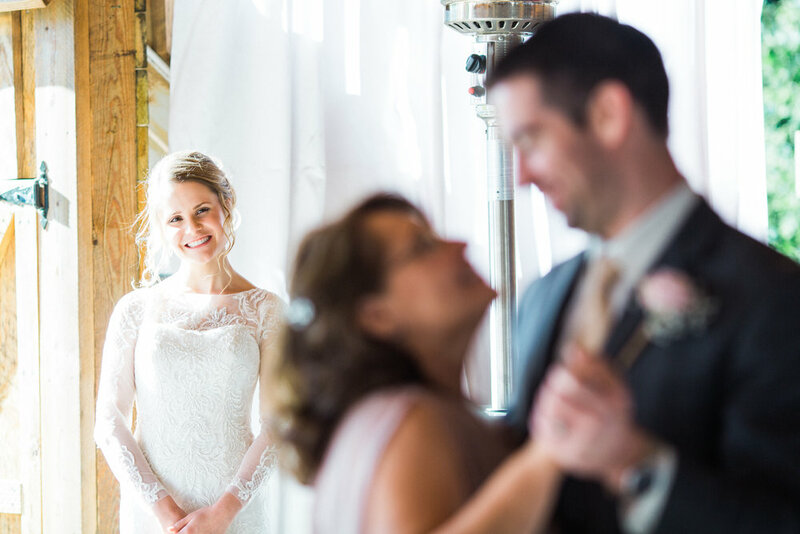 Both cinematography collections include two filmmakers, at least 8 hours of wedding day coverage, and documentary films (full ceremony, your 1st dances, and speeches at your reception). This collection is perfect for sharing with friends and family across every platform. We bring all the best, emotional moments of your special day to create a 4 - 5-minute cinematic film. We thoughtfully curate the most impactful moments allowing you to relive one of the most important days of your life, giving you a family heirloom to share for generations.. This collection is a curated 8 - 10-minute short film. With this longer film, we add more elements of your wedding day with the same intentionality of the cinematic highlight film — most of our clients who choose this collection want to experience more of their wedding day. This package includes your rehearsal dinner speeches.